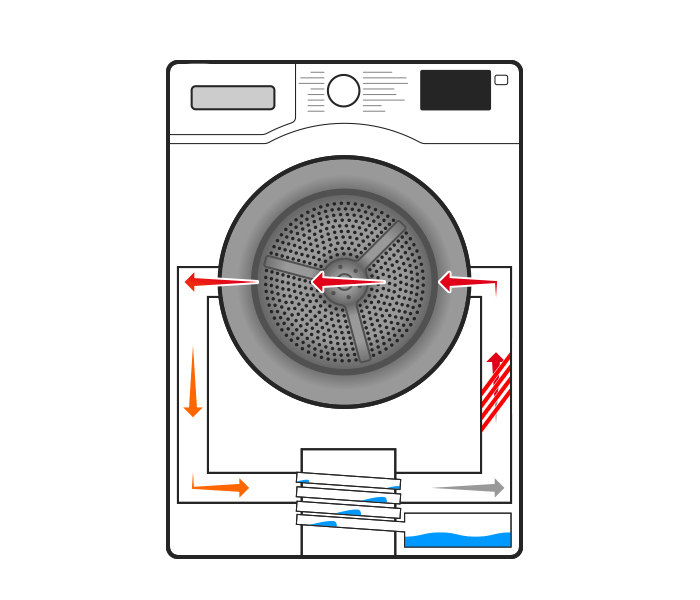 They way Heat Pump tumble dryers work is quite simple. They use hot air to collect moisture from your clothing, passing it through several filters. This hot air is then re-used, meaning this type of tumble dryer uses a lot less energy than other models such as vented or condenser. Using lower temperatures, heat pump models are kinder to everything you dry, so less likely to over dry and ruin your clothing. This does mean however, that heat pump models can take up to 50% longer to dry your garments, but it’s better for both the environment and your pocket! Why should I choose a heat pump tumble dryer? If you want to use less energy, be kinder to the environment and to your clothes then a heat pump tumble dryer is the perfect choice. Heat pump technology uses up to 50% less energy than a conventional B-rated condenser dryer. 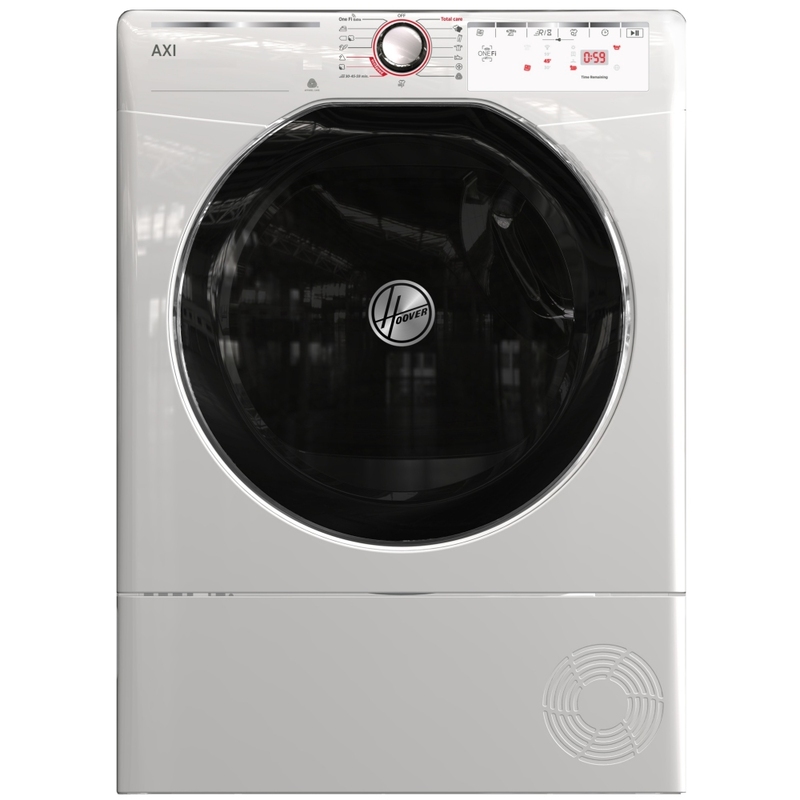 Since they use an energy efficient heat exchange system, the air temperature inside the drum is considerably lower than conventional dryers which provides the perfect protection for your clothes. How does heat pump technology work? Using hot air to absorb moisture from your clothes, getting them dry after a wash, the heat pump dryer passes the air through the drum, into the evaporator which strips the clothing of its moisture, this is then collected as condensation and stored into a tank. The remaining air is re-heated and sent back to the drum to start the process all over again, continuing to dry your clothing until the cycle has finished. 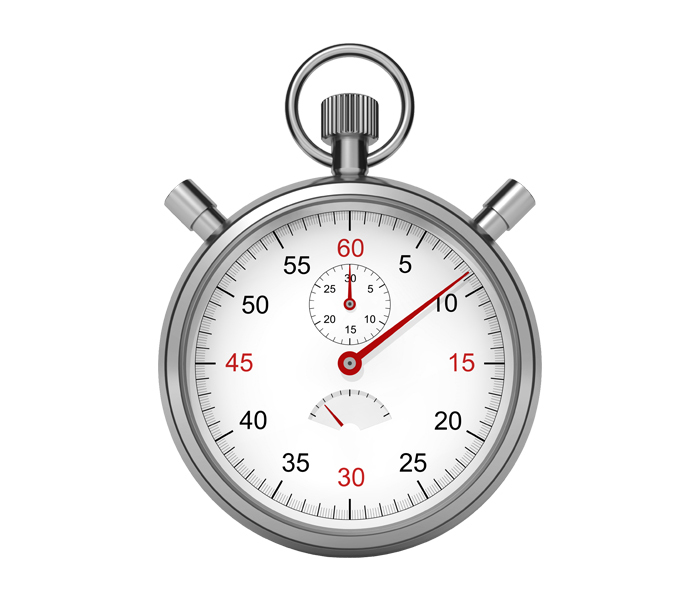 How long does a heat pump tumble dryer take? People often don’t realise that heat pump dryers can take up to 50% longer than a conventional dryer. This is due to using lower temperatures to dry your clothes, but it’s worth the wait, as it keeps the condition of your clothes, like new! Also, don’t expect your clothing to come out piping hot, this is often a misconception of heat pump tumble dryers. Using lower temperatures, your clothing is unlikely to feel hot once the cycle is finished. Do heat pump energy ratings matter? Ranging from A to A+++ you can expect your heat pump tumble dryer to be energy efficient, making them perfect for saving a few extra pennies. The energy ratings simply tell you how much each model costs to run each year, with A+++ models saving you the most money out of them all. Because heat pump tumble dryers re-use energy, you not only help your monthly bills, but the environment too. win win either way! 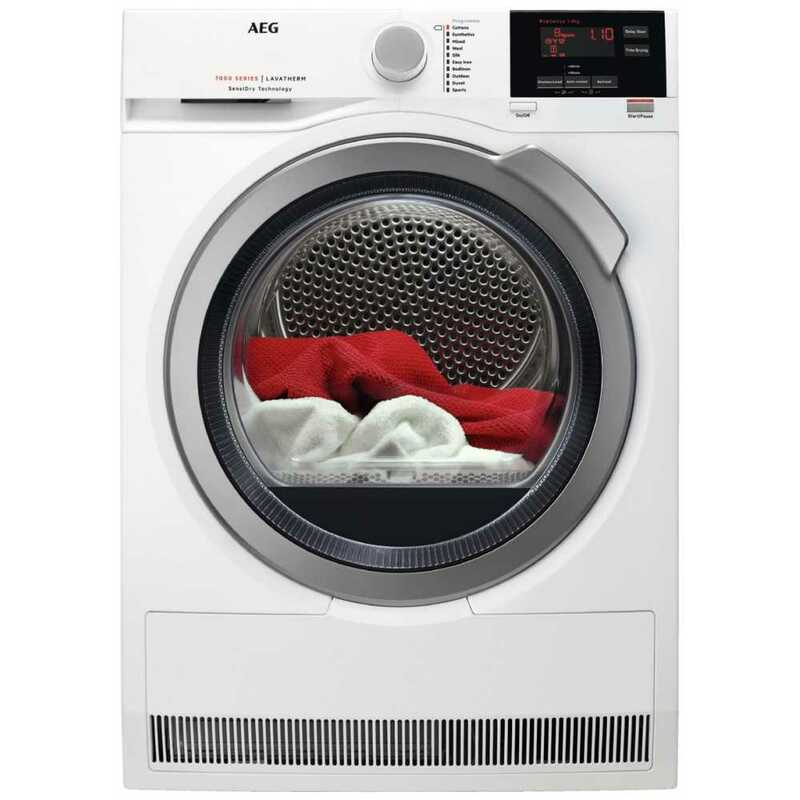 AEG have a fantastic range of heat pump tumble dryers with features like ProSense which ensures the best energy consumption, even for small loads, SensiDry for gentle and energy efficient drying at lower temperatures, plus the AbsoluteCare system; intelligent drum movements and temperature adjustments for ultimate care of your clothes. 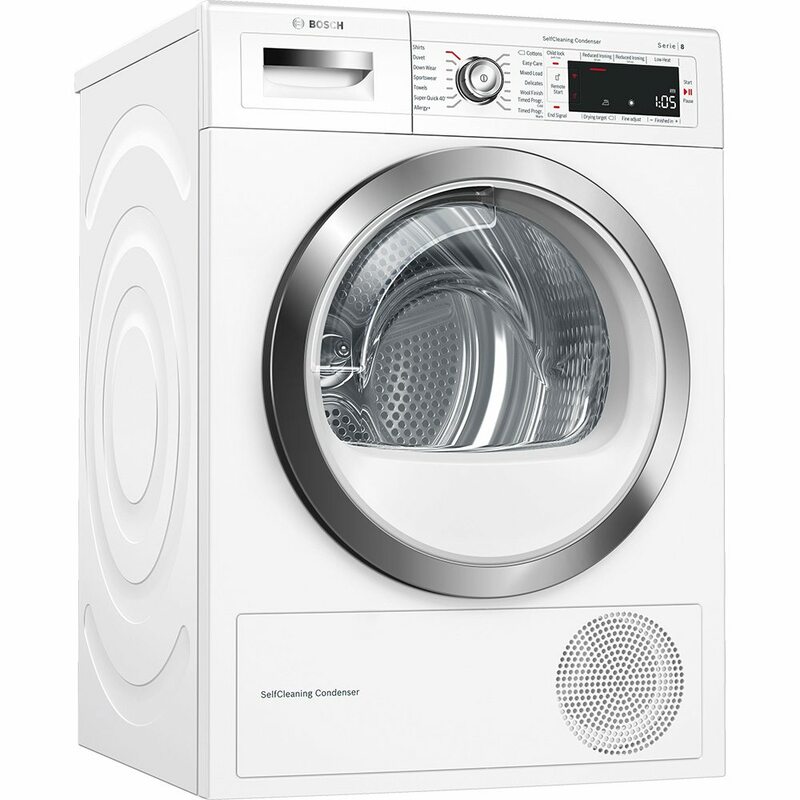 Bosch have an array of tumble dryers to suit every pocket and home. With superb features like the Sensitive Drying system where your clothes are dried by mild, warm air coming from all sides and gently mixed by curving soft carriers, and HomeConnect which allows you to control your tumble dryer from your smartphone, anywhere, anytime. 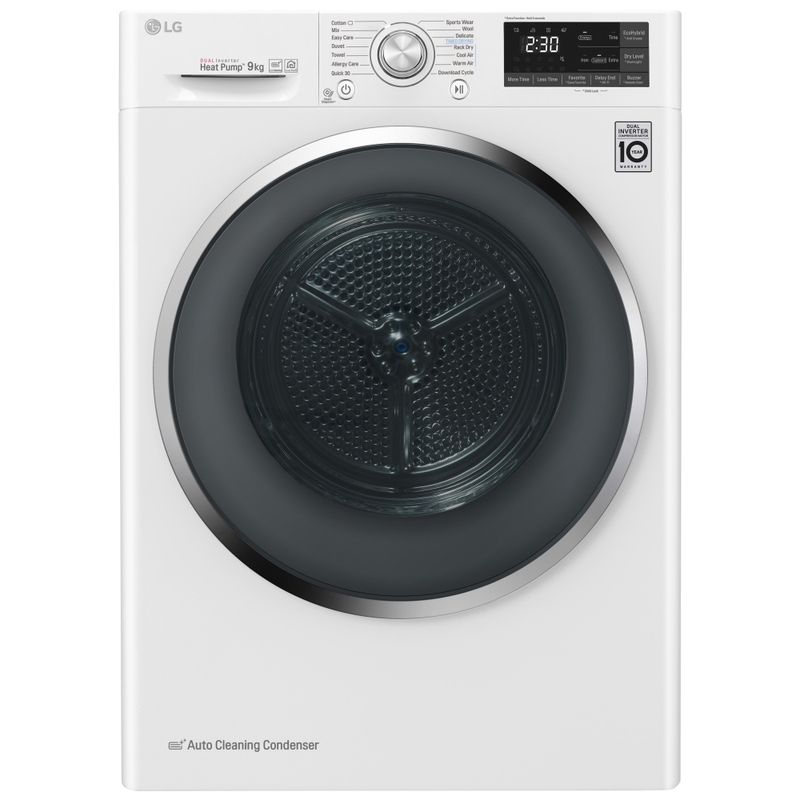 With an array of superb features, LG tumble dryers are a great option for your home. With a Dual Inverter heat pump that widens the range of the circulation speed from very fast to slow without turning it on and off and SensorDry which optimises drying performance by detecting the moisture on clothes and automatically sets the drying time. Miele’s range of heat pump dryers include features you may never have thought of before! With their exclusive Honeycomb drum designed for less creasing, easy ironing, allowing your clothing to be dried gently and evenly and their exclusive Perfect Dry technology which detects the calcium content of your water and adjusts the programme duration. 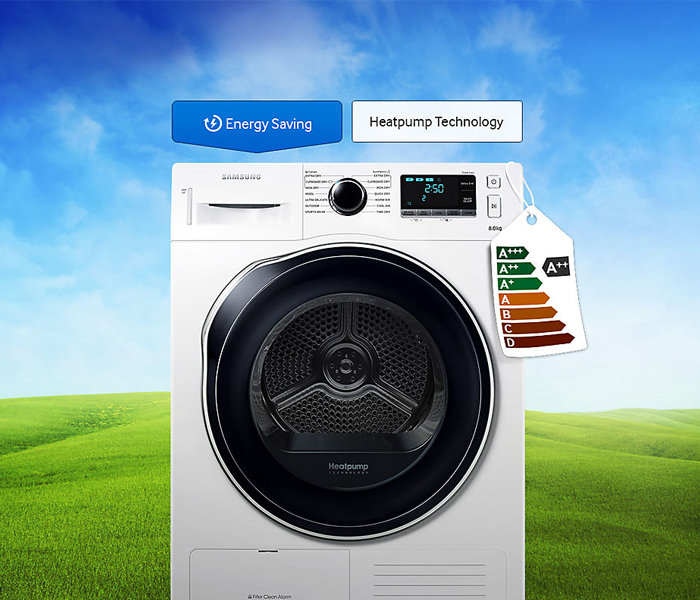 Samsung’s range of heat pump tumble dryers will look fantastic in any home. With features such as OptimalDry smart technology which uses moisture and temperature sensors to adjust the drying time for the best result, which protect your clothes from damage while saving energy and Smart Check for automatic error-monitoring, detecting and diagnosing problems from an early stage and controlled by a smartphone app. 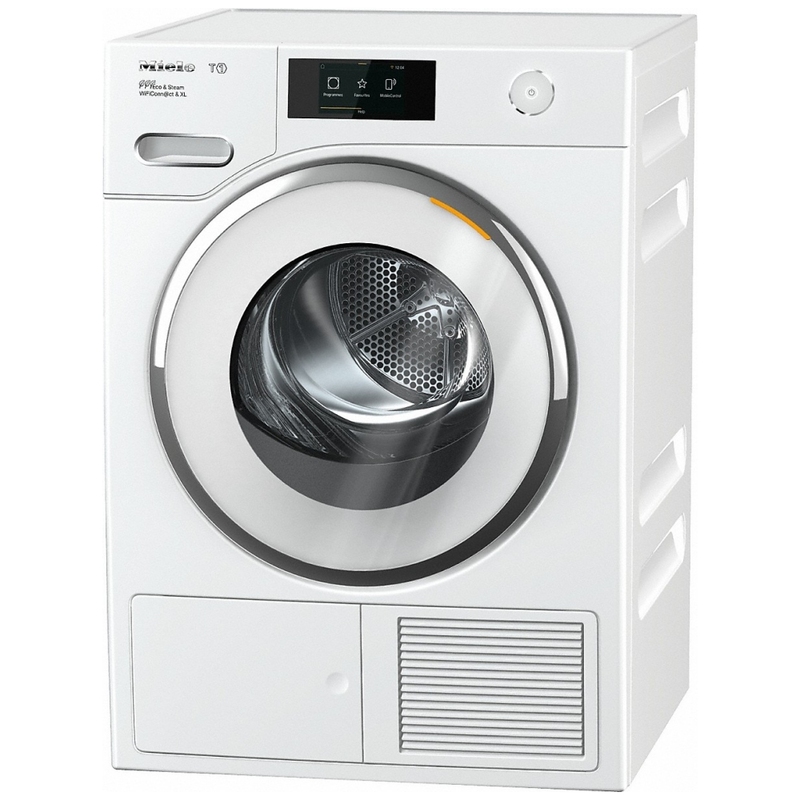 Siemens have an array of tumble dryers to suit every pocket ranging from IQ-300 through to the Avantgarde range. 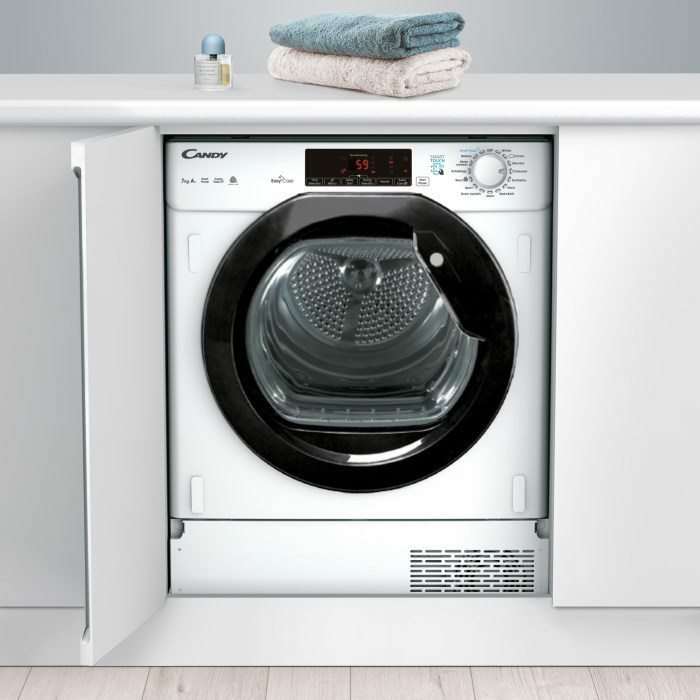 With superb features like the Sensitive Drying system where your clothes are dried by mild, warm air coming from all sides and gently mixed by curving soft carriers, and HomeConnect which allows you to control your tumble dryer and view the cycle progress from your smartphone, anytime, anywhere. 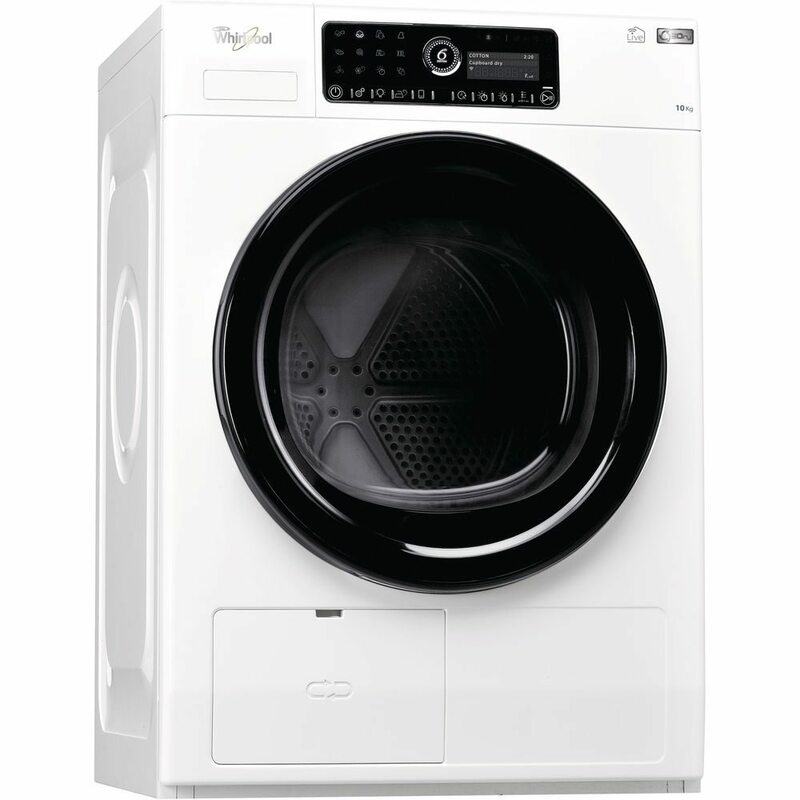 If its features you are after than Whirlpool is the right choice for you and your family. 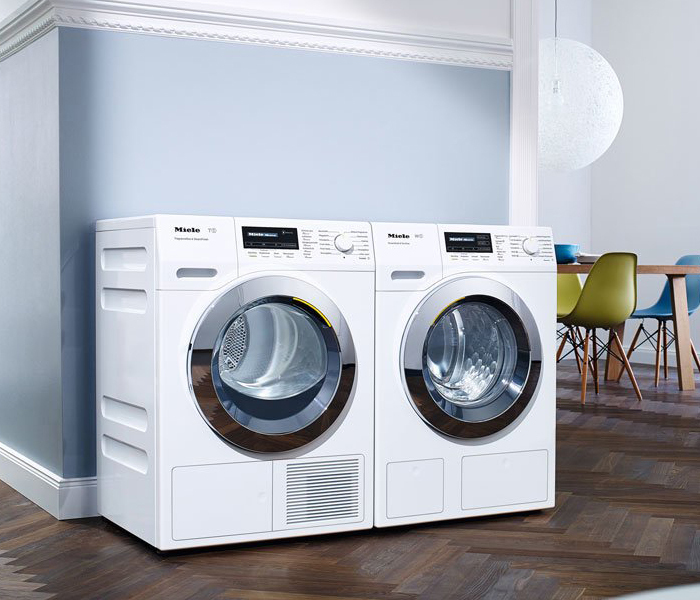 Whirlpool’s 6th Sense technology monitors and adapts the temperature and humidity levels inside the drum to provide your clothes with the softest drying results plus with superb features such as SteamCare, you can enjoy fresh, ready to wear garments any time thanks to the natural cleaning power of steam. Perfect for outfits worn once! 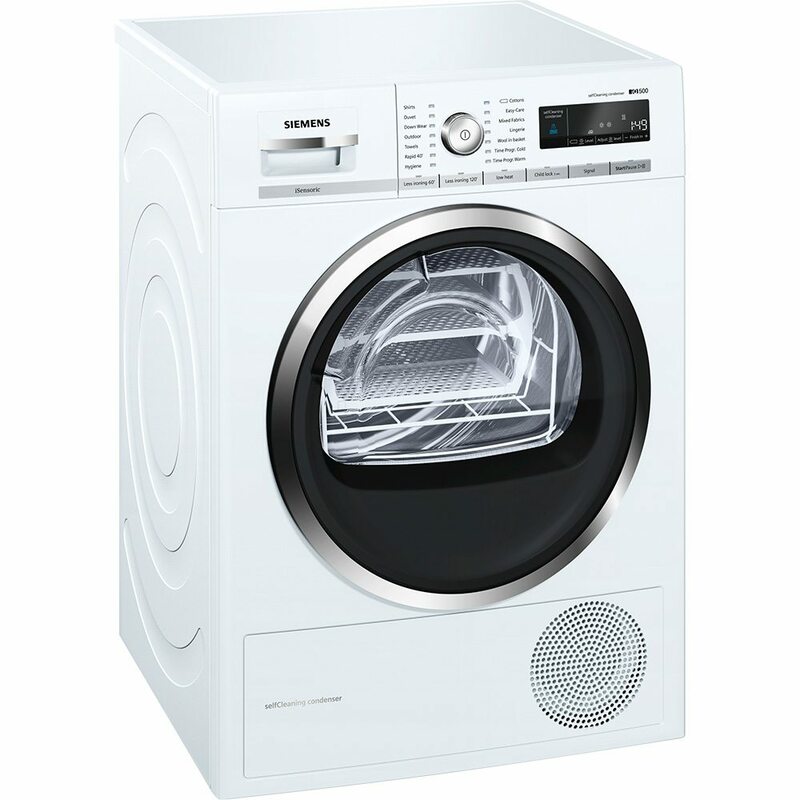 Hotpoint’s heat pump tumble dryer is a great choice if you require something simple to use without compromising on features. The innovative ActiveCare technology reduces by up to 40% of fabric wear out on items such as jeans, therefore minimising stress on your clothing so you can get the most out of them for much longer! Also, with an array of family features it is the ideal choice for your family home. Smeg’s heat pump tumble dryers offer a great solution for any family home. Featuring drying programmes to suit everyone including refresh, delicate, rapid 30 minutes, jeans and gym simply to name a few, Smeg have got all the families needs covered. Whether you require 7kg or 8kg with A+ energy rating, Smeg is definitely a superb choice. 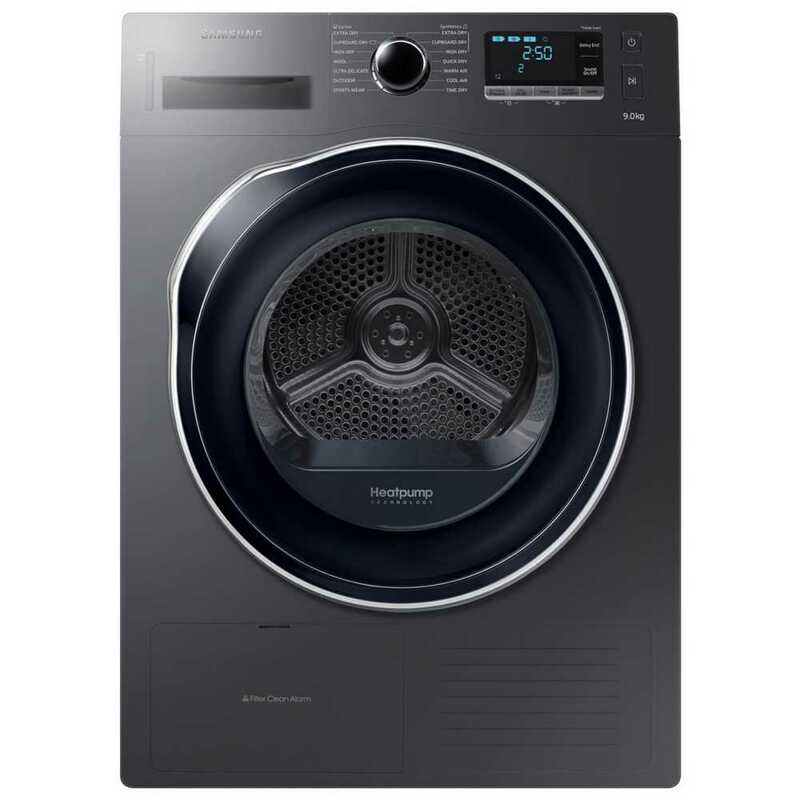 Hoover’s range of heat pump tumble dryers offer simplicity in their design but feature an array of superb functions. 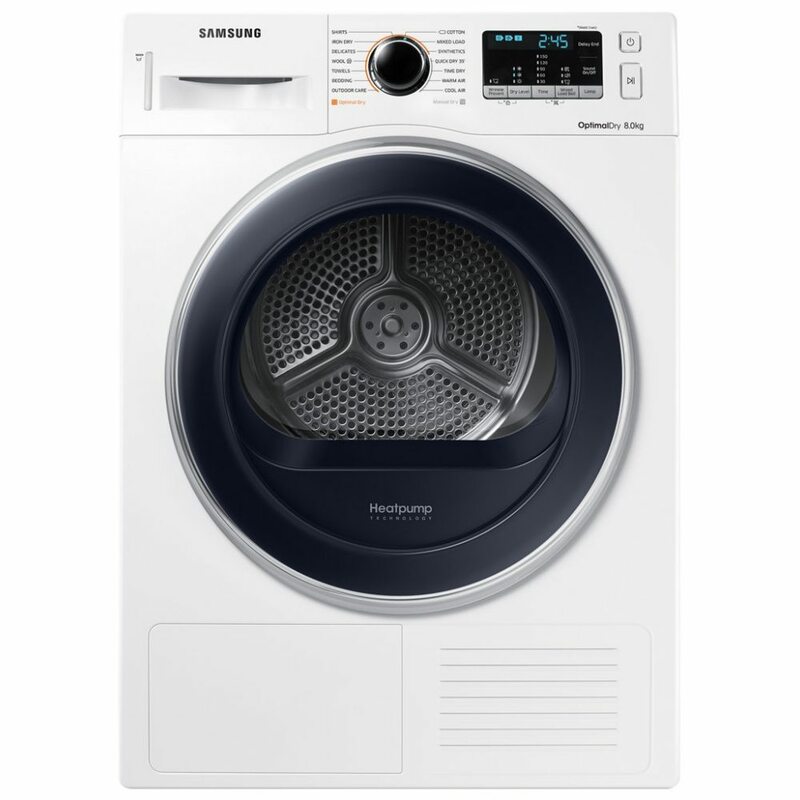 Some models feature All-In-One technology which allows you to dry different fabrics together, making drying big loads a doddle, plus WiFi features such as Hoover’s Wizard App for control of your laundry from your smart phone. Candy’s Woolmark accredited dryer is the perfect choice for a busy household. With NFC features such as Voice assistant, Smart check-up and Smart cycles, you can control your machine from anywhere using your smart phone. 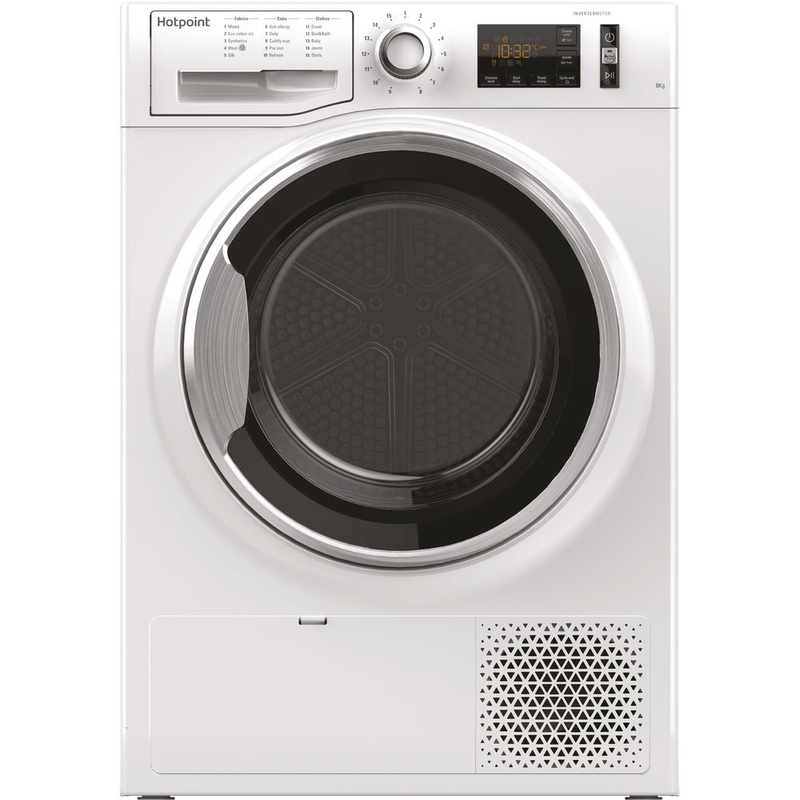 With 15 sensor drying programmes like anti-allergy, and baby, this dryer will have you set for every kind of load! Not sure on which brand suits you and your home? 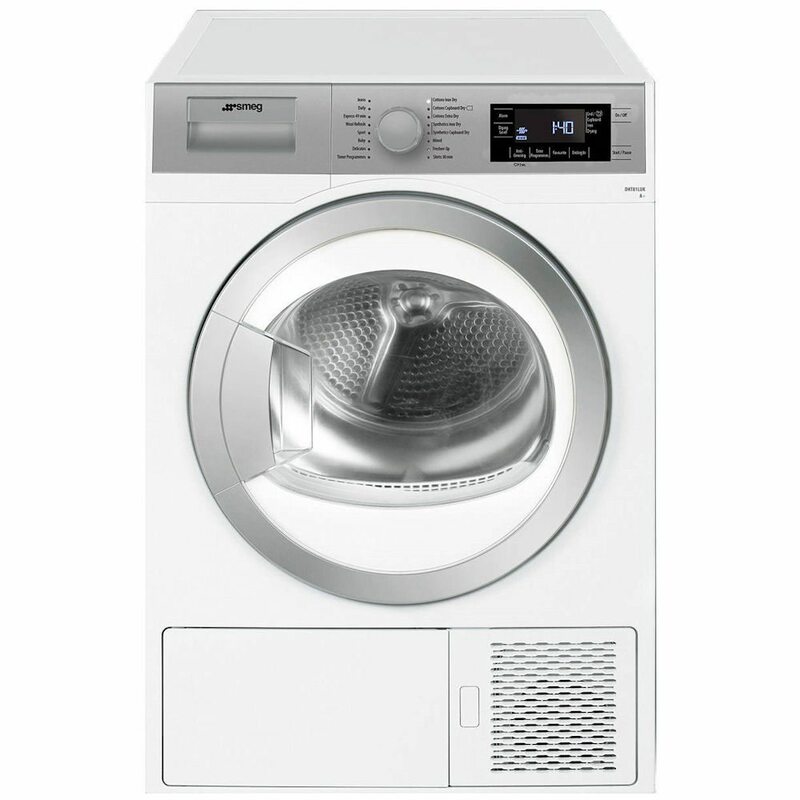 Take a look at all the heat pump tumble dryers we sell, by all brands. Look at all the fantastic features and functions that vary between them and hopefully this will enable you to pick accordingly. With an array of styles, prices and energy ratings, you are sure to find a heat pump model that suits you entirely.